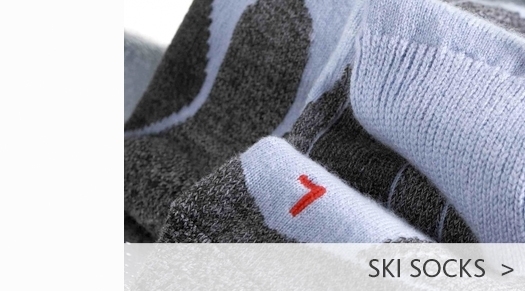 A stylish pair of highly water resistant and breathable ski pants by Kjus. 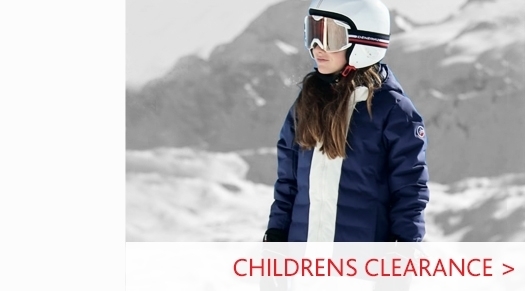 These ski pants provide top comfort with the flexible 4-way stretch material and waist adjustment to fine tune the fit. 3D TECHNOLOGY: A 4-way stretch fabric that allows for comfortable freedom of movement in order for ski wear to stretch in every direction. 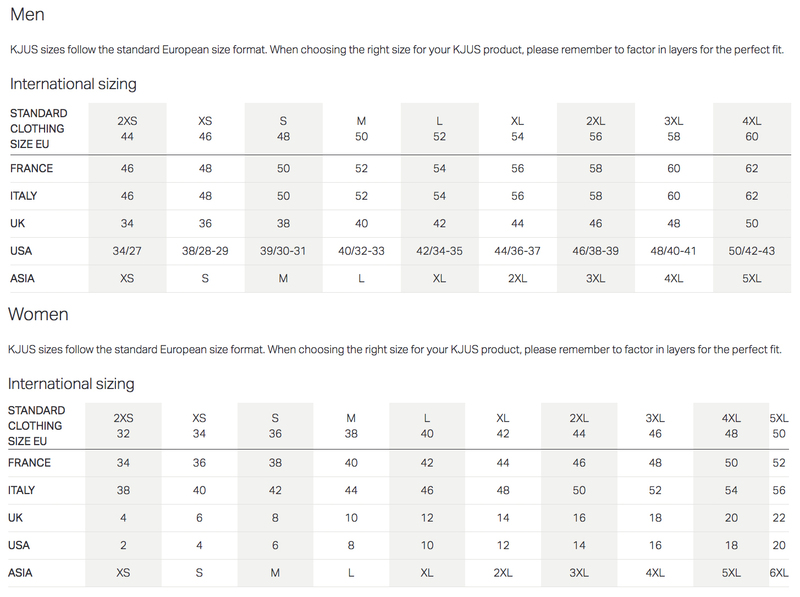 Visit our Kjus Features & Technology page for more information about some of the key terminology used by the brand. 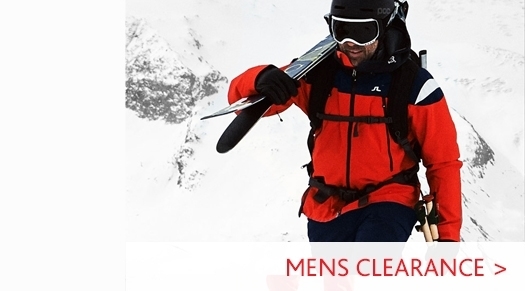 Head to our Mens Ski Pant department to view our full range. 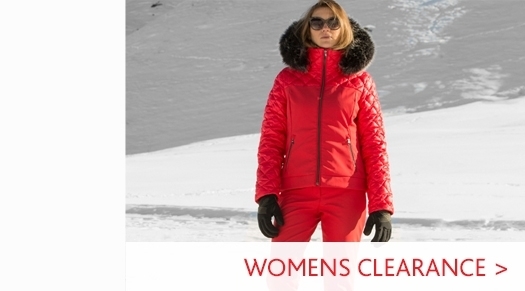 Go to our Kjus Ski Wear page to see our full collection from the revolutionary ski brand.